Alex is senior pastor at The Village Church. After coming to Christ at Valdosta State in Georgia, he began to sense a call to ministry. Later he worked as the Outreach Coordinator at Redeemer Presbyterian in Greenville. During this time, Alex began attending seminary at Reformed Theological Seminary. 2006 brought a move to Decatur AL, where he was the Mercy Ministries Intern for Decatur Presbyterian. On November 13 of 2011, The Village Church was particularized and Alex was installed as pastor. He is also the director of the African American Presbyterian Fellowship. Alex is married to Wyketa and they have two children, Madison and Treyson. Richard grew up in Birmingham, Alabama. He and his wife Mandi have been married for over 30 years, and have 3 grown kids and 1 grandson. Richard is an engineer at ADTRAN in Huntsville, doing research in communications technology. He has been a ruling elder at the Village Church since November 2011. 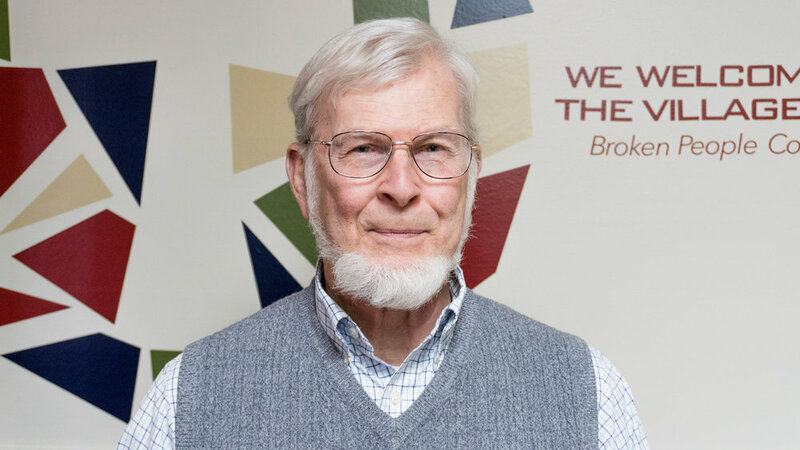 Larry Bricker has been a member of the Village Church since 2011. He is the husband of 1 wife, Mari Lou, and the father of 1 son and 2 daughters, all of Korean heritage. He is also the grandfather of 8 high school and college age grandchildren. Larry is self-employed as a semi-retired architect. He has experienced a roller-coaster of spiritual growth and struggles since high school, but most importantly, by the grace of Jesus he is an adopted son of God.